Ever wanted to live the "dolce vita"? Then move to Italy! 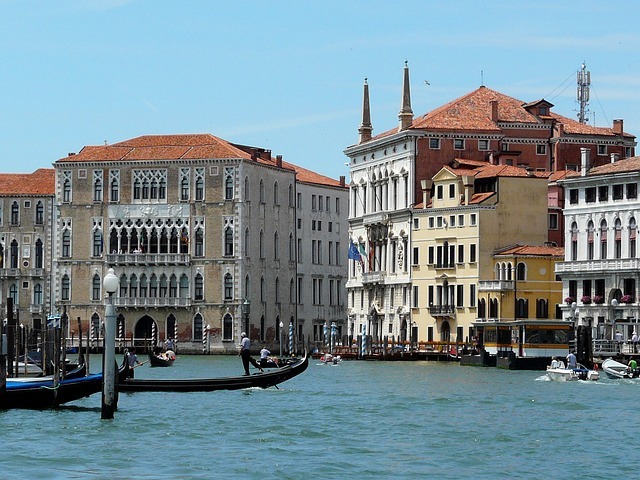 Can anywhere on earth compare to cities like Florence, Rome and Venice? 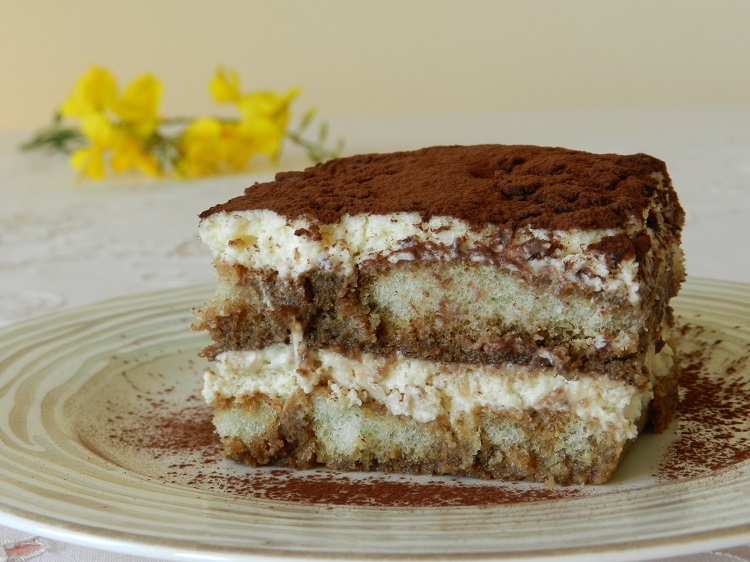 You could eat a different dish every night for the next one hundred years and still not have tasted a fraction of the dishes Italy has to offer. Each region, each town, each village has something all its own...and it is sure to be delicious. And the wine? Well you could drink a bottle a day for the rest of your life and not get to a fraction of them. If you want some to get started with my wine site has a few ideas. 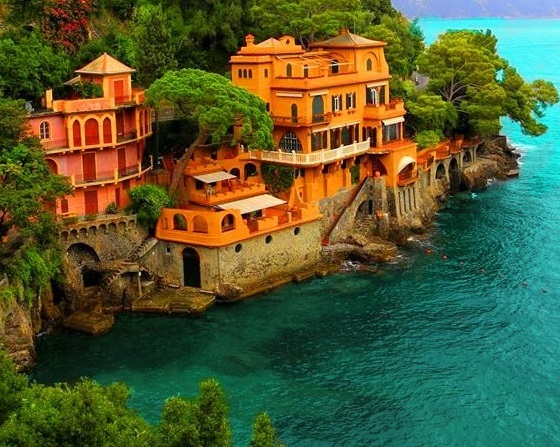 Wherever you live in Italy you're never more than an hour's drive to little towns such as Asolo, seaside gems like Vernazza and Portofino or entire regions like Tuscany. 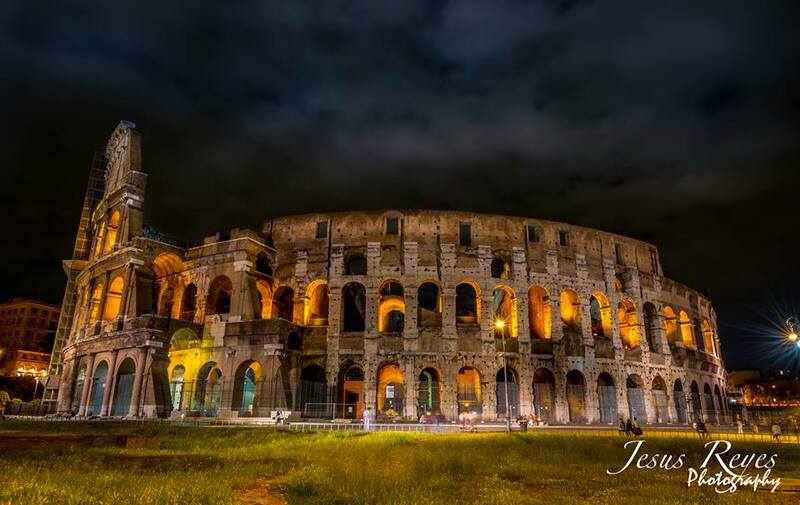 Most of the world's great artists have come from Italy and there are more UNESCO World Heritage Sites here than in any other country on earth. Need I say more? 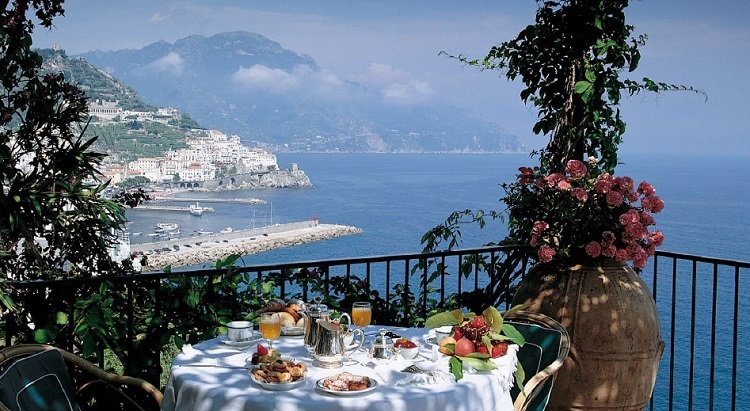 No matter where you live in Italy it's likely you'll have a stunning view. It could be of mountains, spires and towers or even the sea - like the view above taken from the Santa Caterina on the Amalfi Coast. The Italian social network isn't online. It's in the piazza. Don't worry though you'll always get lots of likes and plenty of gossip too. 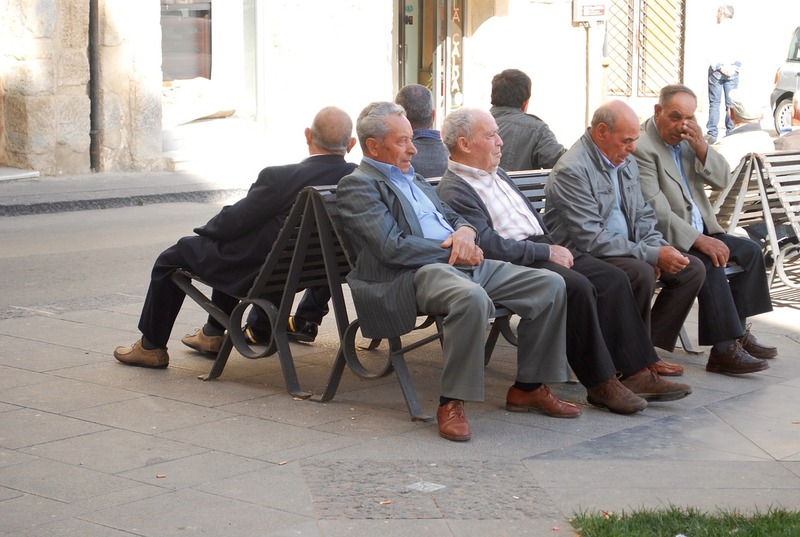 Did I mention that Italians are also the healthiest people on earth? Well they are - here is the proof. 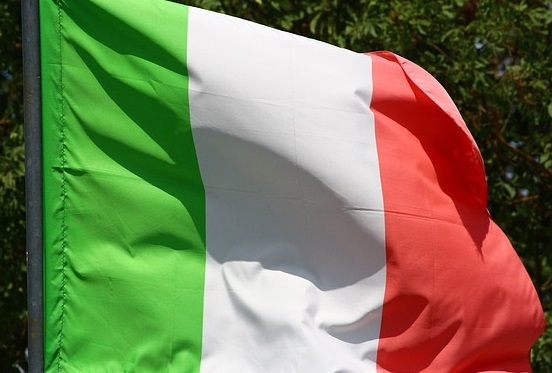 With four of the world's ten oldest universities and many of them rated among the best in Europe is it any wonder that Italy is home to products like Ferrari cars? Plus, once you're an Italian or EU citizen, education is pretty much free from Grade 1 to the end of high school and university fees are a tiny fraction of what they are in the UK or USA. More like an expression of love and a way of life. 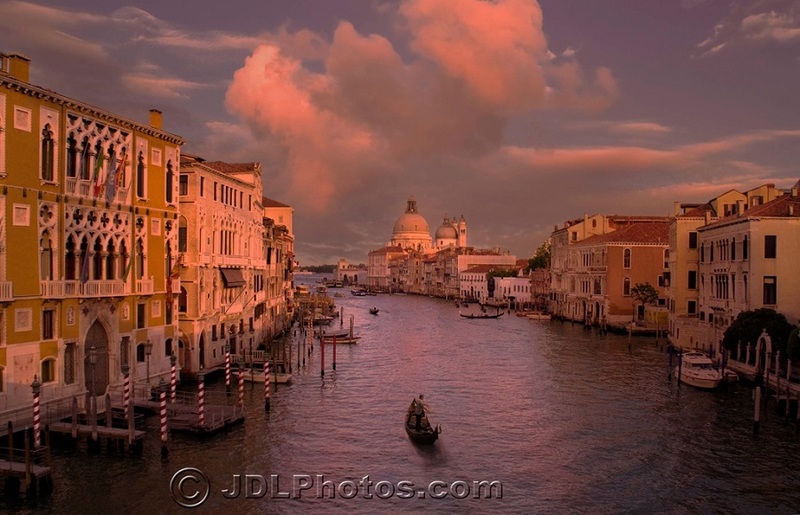 Once you've learned Italian you become Italian and see the world in new and wonderful ways. Not only are there fancy Italian cars, like Ferrari, but cute little ones made by Fiat. You'll never hear Italians grumbling and whining about your kids. 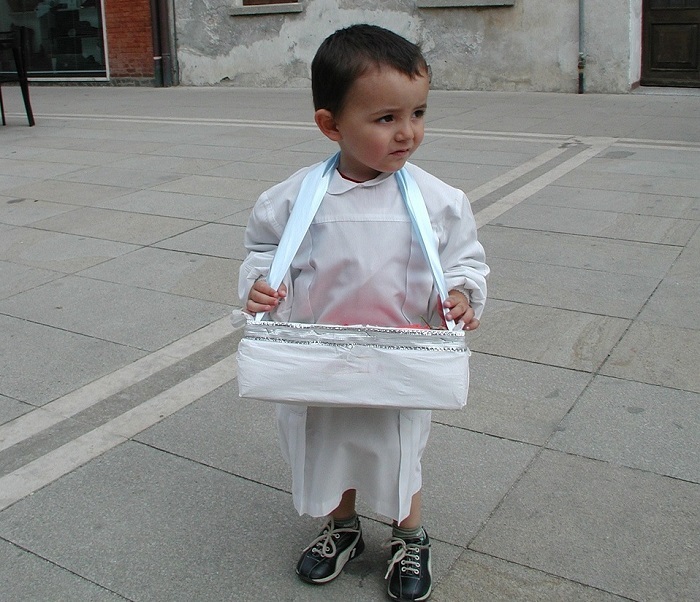 Italians love children! You can take them anywhere and your welcome will always be warmer when they are with you. Old or young the romance of Italy will touch even the most jaded of souls. This is the country to "feel the love". 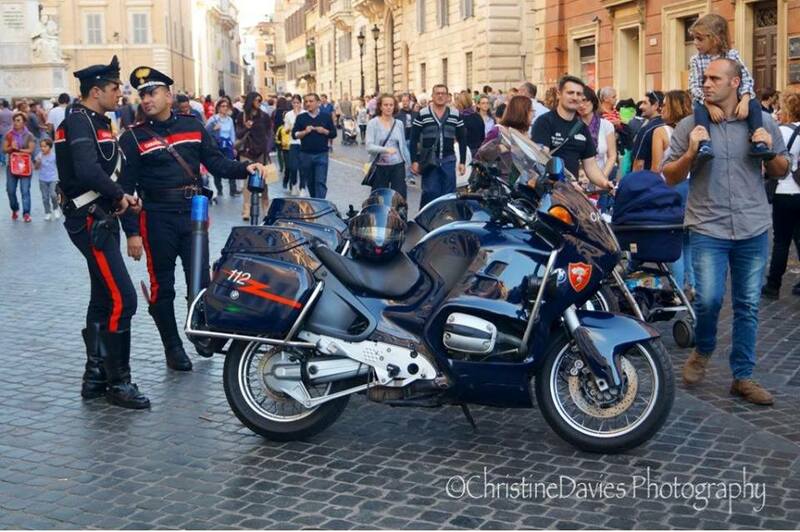 In Italy even the Carabinieri (a type of police) look stylish so if you're a fashionista you'll not find a better country than Italy. Let's face it most of the great designers of anything from shoes, to bags to suits are Italian and even the smallest town has a store selling the latest moda (style). Get to Italy then and go shopping crazy! Convinced Italy is for you? Then get the book - Move to Italy. Packed full of all the information you need to make a dream come true. Why is Italy so Wonderful? Maria here, if you enjoy my site and Facebook page I'd love your support. 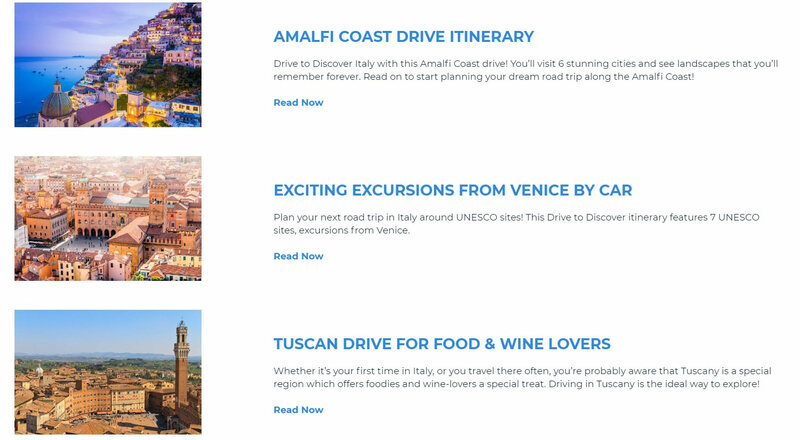 Simply book your next trip anywhere (not only to Italy) with the search box below or with any of the hotel links on the website. Stay independent and to keep bringing you the best of Italy. Never have to accept money from hotels directly; that way we can share only those we genuinely love. How about a Road Trip? 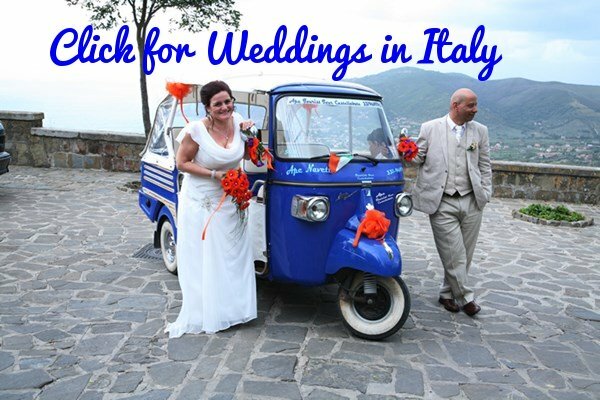 Can't get to Italy? 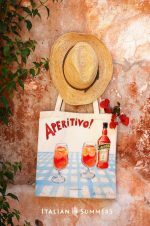 Then bring a little Italy to wherever you are in this great big wonderful world with our Aperol spritz recipe. 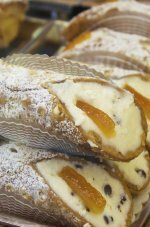 It took me years to get my aunt Rosalinda to share her authentic Sicilian cannoli recipe but... at last... I can let you in on the secret. 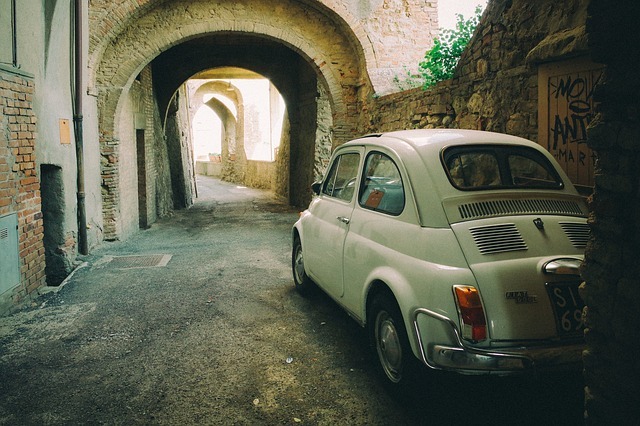 South of Rome we go, taking you on a journey discovering the very best Southern Italian destinations. You may know of some of them but others I am sure you have never heard of. We earn a Small % on purchases made via our website. it costs you not a cent more. Our review of Solo Build It!